Angie grew up as a dancer (which is why she can’t stand still when she coaches). 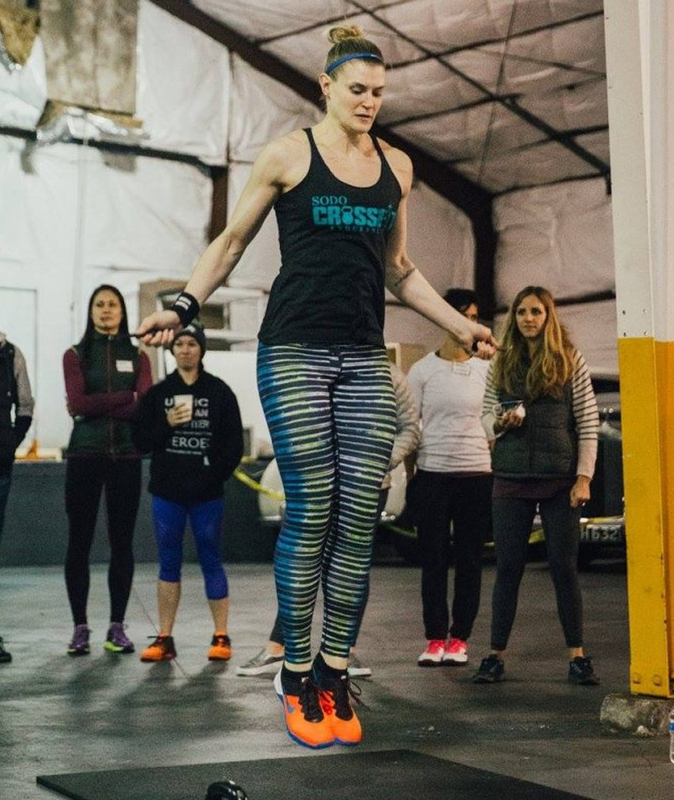 She started CrossFit in 2012, fell in love with the way it challenged her and never looked back. Her coaching mission is to make you laugh while holding you to the highest standards she know you’re capable of. She will make you listen to the Deftones while you work out, and you might even learn to like it!